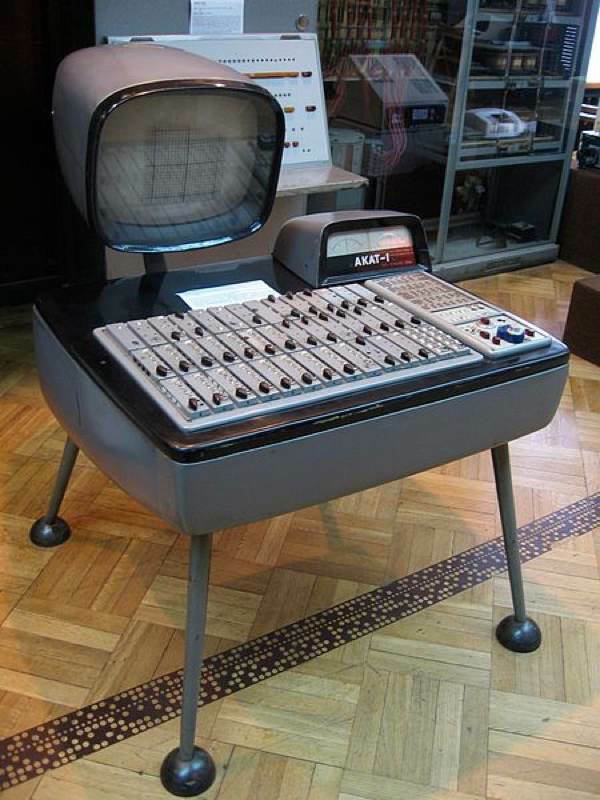 Here's the AKAT-1 from Poland, "the first transistor-based differential equation analyzer, from 1959." AKAT-1 is an analog computer. Back in the 1960s, this approach offered speed and acceptable accuracy without the complexity of digital logic. The result was a device that could solve relatively complex differential equations in real time, as long as you weren't after precise values. Alas, time has passed it by and it now leads a life of leisure at the Museum of Technology (Muzeum Techniki) in Warsaw, Poland. NASA’s groovy imagining of space settlements were put in the public domain in 2007, and now space antropologist Michael Oman-Reagan has shared these remarkable hi-res scans created by David Brandt-Erichsen. This summer, the Barbican is mounting Into the Unknown: A Journey through Science Fiction. As part of that, they will be displaying some rare Soviet-era sci-fi collectibles from the seminal Tekhikia – Molodezhi magazine, according to a great overview by It’s Nice That.